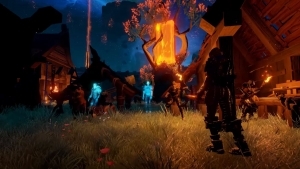 Frostkeep Studios’ three faction fantasy survival game, Rend, is now in Steam Early Access! Frostkeeps survival game Rend is on the way this spring, boasting three factions, PVP and PVE! Want to learn more after this taste of it? Just click this!